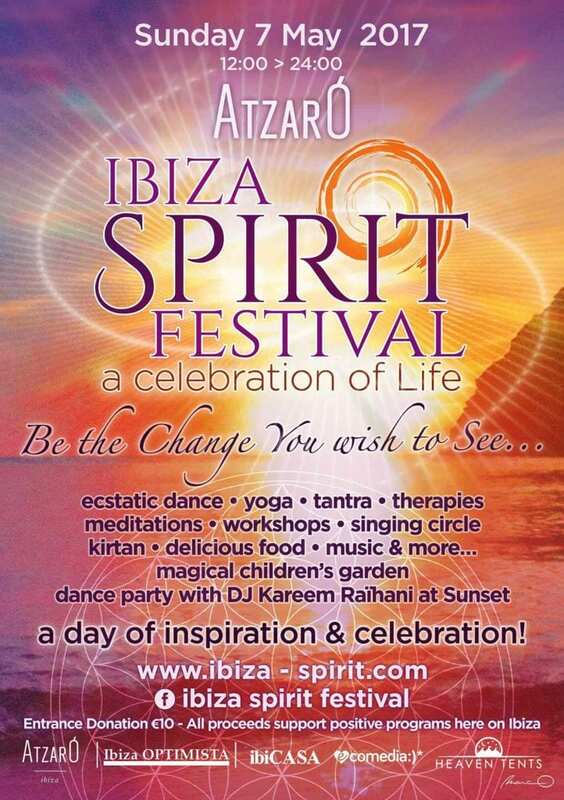 Ibiza Spirit Festival; the true barefoot, bare heart party of the ‘real’ Ibiza - this weekend! Ibiza Spirit Festival | love guaranteed! Ibiza Spirit Festival usually only comes around but once a year to celebrate the end of the summer season each October. But this year, we’re in for a treat: it’s happening twice! This Sunday, 7th May 2017 sees the next magical and much-awaited Ibiza Spirit Festival gathering, set in the lush grounds of the island’s favourite, luxury agroturismo, Atzaro, where the heady scent of orange blossom floats through the breeze and smiles are in abundance. Like any good Ibiza bash, it’s the perfect opportunity to dance, play, eat and celebrate the coming year with your very favourite, like-hearted people. 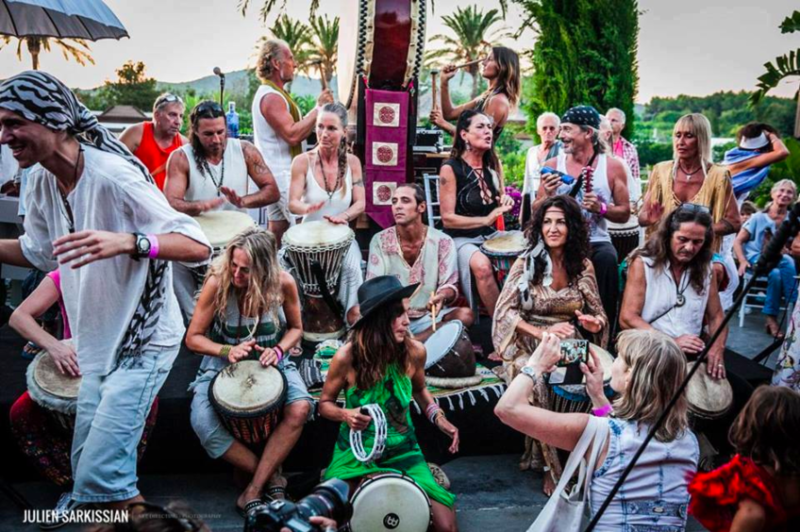 The brainchild of local lovelies Jerry and Sabina Brownstein and David Moss, Ibiza Spirit Festival is a meeting of minds, missions and musical instruments. From midday to midnight, island residents – including the Ibiza Villas 2000 crew! – and holidaying guests alike come together for a brilliantly enjoyable and soul-inspiring day, full of inspirational music, creative dance, group activities, one-to-one readings & the ever-popular singing circle. 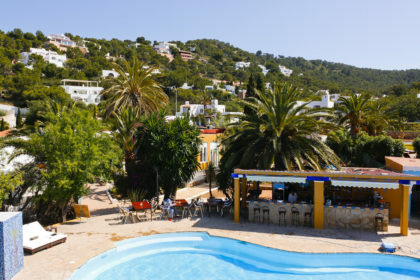 Expect yummy food, every type of healing you could imagine, meditations, educational and uplifting workshops and, really, all things ‘alternative’ in Ibiza. Alternative? Not quite. This is it! The place to be! 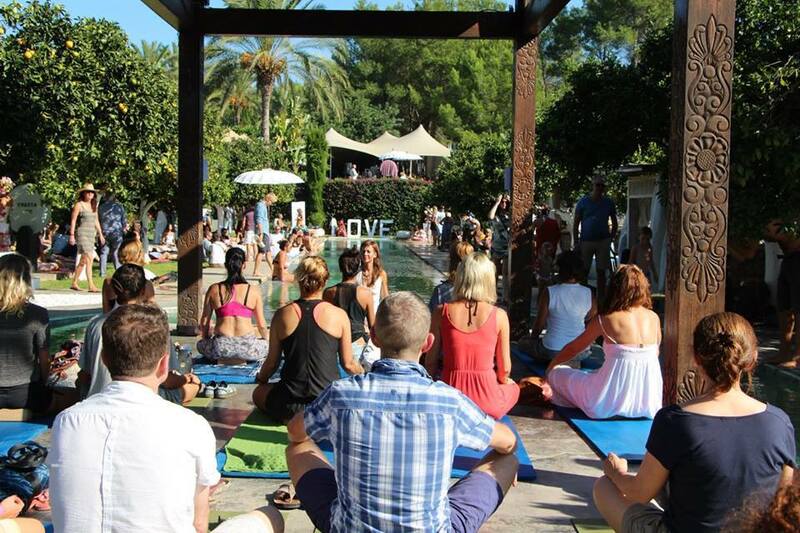 From Laughter Yoga to Acro Yoga, quartz bowl concerts to dynamic Qigong, Ibiza Spirit Festival has it all. 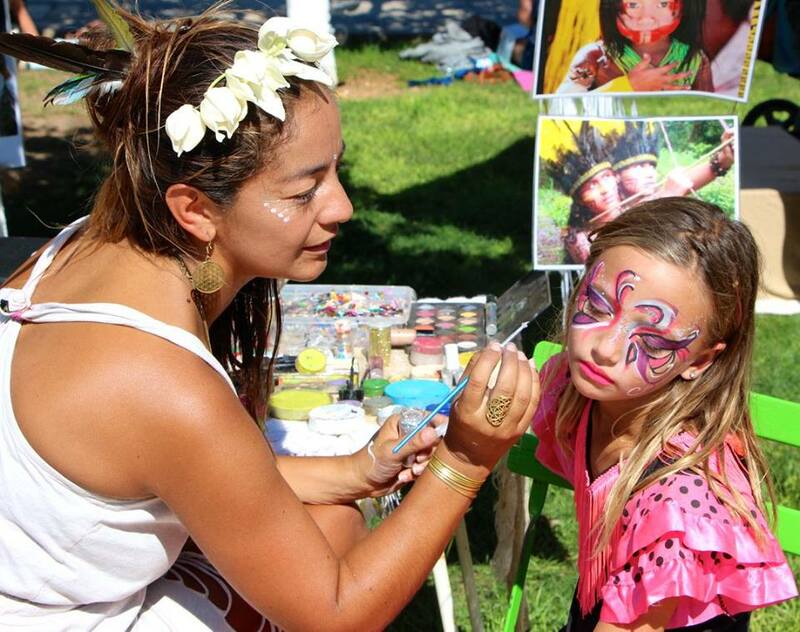 Whether you’re a Hula Hoop Jam, Tribal Fusion Belly Dance or kick-back, relax and enjoy the vibe kind of person you can expect a magical cavalcade of pleasures and treasures at the Ibiza Spirit Festival; a ‘something for everyone’ event – including the kids! With a magical garden all of their own the little ones can delight in storytelling, arts and crafts, theatre workshops, face-painting, Teepee decorating, yoga and more, keeping them as happy and lovingly cared for as you. Ibiza’s Spirit – in one, big, magical festival! And in caring hands you will be. This year we are being treated to a truly spine-tingling line-up of the island’s most respected healers, practitioners, musicians, philosophers, lovers, artists and angels. Look out for sacred dance with super-sensual Zinnia Gupte or tantra with Coco Bliss, whose name says it all. Listen to informative sharing’s on ‘The 7 levels of Consciousness’ by Till Noethel or ‘The Benefits of Cannabis Oil’ by David Poole and indulge in meditations led by Elena & Diego, Dajana & Filippo and Sabina herself. Further indulgence comes in the form of a wide variety of incredible healing and massage treatments on offer, both in and out of the water! Delectable music will be delivered by, amongst many others, the famous drummers of Benirras beach with their hypnotic island beats. We’re particularly looking forward to the amazing Ariel Zutel, the Ibango collective and, of course, a pre-emptively mind-body-spirit blowing DJ set from Kareem Raihani, a now-traditional explosion of love and wild dancing for the sunset and beyond! And if the magical bright cerise and the sweet exhalation of the setting sun over the day’s sensational festivities were not enough, the real cherry on top of it all is that Ibiza Spirit Festival is a non-profit organization with all proceeds going to support local charities creating positive change here in Ibiza. APNEEF, an organisation dedicated to special needs children, will be this year’s grateful recipients of your extremely reasonable 10 euro donation for entrance into the festival, which includes access to all activities, except therapists and readers who will ask a small, extra donation. All well worth it for a spot of extra pampering, say the Ibiza Villas 2000 team! As something “that shows us how beautiful life can be…” (the mission statement of its organizers) the Ibiza Spirit Festival experience is the very definition of priceless. Doors open at 11am, the fun continues until late and it’s absolutely not to be missed. Your spirit will thank you.